No body likes court litigation. You do not. We do not. All of us will do anything to avoid it. However, once there is a dispute, it is difficult to convince the opposite party to avoid court battles altogether. No matter how frivolous the lawsuit is, it will harm your goodwill and reputation, damage relationships and waste your valuable economic, time and human resources. A smart startup founder will avoid court litigation, especially in India where the pendency of cases in courts is high. Companies use these mechanisms to resolve their disputes frequently. Due to the confidential nature of these processes, the presence of a dispute does not come to light in public and hence their goodwill is not destroyed. Read on to find out how you can do the same and avoid court litigation by resorting to Alternative Dispute Resolution Mechanisms. Alternative Dispute Resolution mechanisms (ADR) refer to non-judicial dispute resolution processes that help you to avoid courtroom litigation. There are various ADR strategies such as arbitration, mediation, conciliation, negotiation, Arb-Med, minitrials that allow parties to define the process and get creative with it. This has many advantages such as saving of time, money, goodwill and preservation of business confidentiality. It is because these advantages that the courts across the world including India encourage use of ADR Mechanisms. Oh, and the law recognizes them too. Arbitration involves submitting your dispute to a mutually agreed third party who arrives on a decision, which is binding on all the parties. The advantage of preferring arbitration as the dispute resolution mechanism is that parties control the procedure, timelines, fact-finding procedures and confidentiality of the dispute. 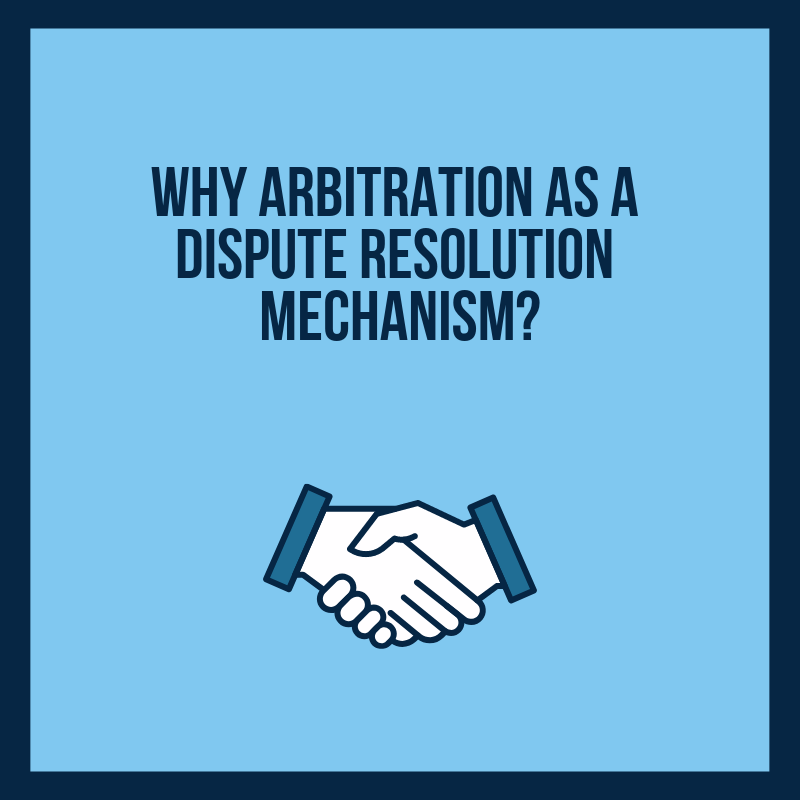 Therefore, in choosing arbitration, the parties choose a private dispute resolution mechanism instead of fighting it out in courts. Arbitration is a result of mutual agreement. The parties choose the arbitrator and control the procedure. Since parties control the procedure, neutrality and confidentiality is maintained. The decision of the arbitrator is final and is often not subject to any enforcement issues. Conciliation is a flexible and interest based process. It involves discussion, negotiation and bargaining between the opposites parties with an aim to arrive at a mutually acceptable decision. A neutral third party, known as conciliator, assists the parties and facilitates the discussion. Since it is a voluntary process, the parties are free to indulge in discussion and resolve the dispute. This means that the final decision to agree on a settlement rests with the parties. It is a flexible process. Parties define the time and structure of the proceedings. The conciliation proceedings are private, thus preserving the business confidentiality. Being an interest based process, the conciliator takes into account parties’ commercial and personal interests. It is time and cost efficient. In Mediation, a neutral third party assists the parties to reach a mutually agreeable settlement. Unlike conciliator, the mediator does not suggest settlements but merely facilitates the communication between the parties. Hence, a mediator is not a decision maker but merely a facilitator of the discussion and negotiations between the parties. His role is not to reach a decision but help you reach a decision. The settlements are recorded as a way of an enforceable contract. It is a non-binding procedure based on the consent of the parties. The parties control the process. Unlike litigation, it is not expensive. Expert determination is a procedure in which an expert is appointed by the parties to resolve the dispute between two parties. Parties usually submit a technical or scientific issue to an expert who makes a determination on the issue. The expert determination may be binding, depending on the parties’ choice. Since the adjudicator is an expert in the relevant field, he/she may be the perfect fit for resolution of complex issues. It is idea for multi party disputes. It is simpler and cheaper than court litigation or any other alternative dispute resolution mechanism. There are no procedural mandates such as pleadings, cross examinations and investigations etc. An expert can make a decision independent of the parties. Early Neutral Evaluation involves disputing parties submitting their dispute to a neutral evaluator. The neutral evaluator holds a confidential evaluation session, hears each party’ position and renders a neutral evaluation of the case. 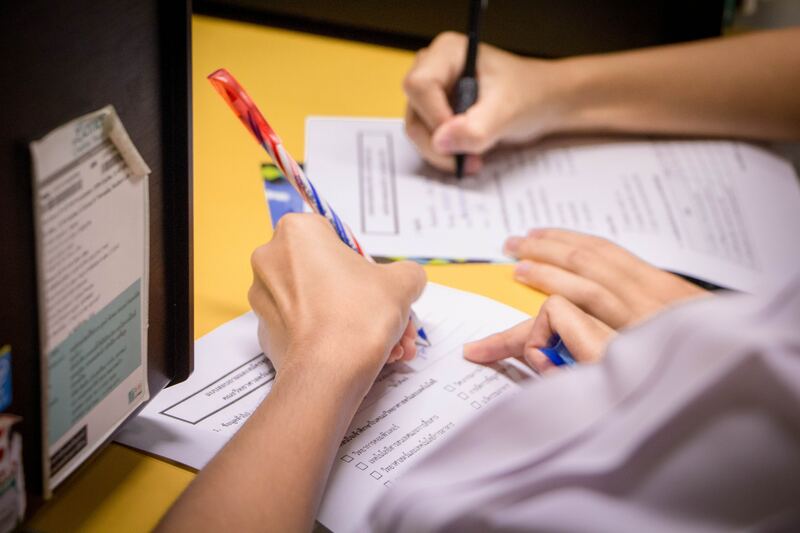 The parties can opt for Early Neutral Evaluation by including a clause to this effect in the contract. Such an evaluation encourages communication between the parties and helps them to arrive on alternatives. Often, a successful early neutral evaluation cements the way for negotiations and consequent out of court settlement. The neutral evaluator issues a non-binding report in the end. This report is a neutral opinion on different issues, which gives parties clarity about their chances of winning the lawsuit. Since parties gain clarity on their issues and disagreements, the possibility of settlement increases. It can serve as good litigation strategy. There are no fixed procedural rules, thus making the procedure informal. For any Dispute Resolution related matter, please Post Your Requirement anonymously and get free proposals OR find the Best Dispute Resolution Lawyers and book a free appointment directly. 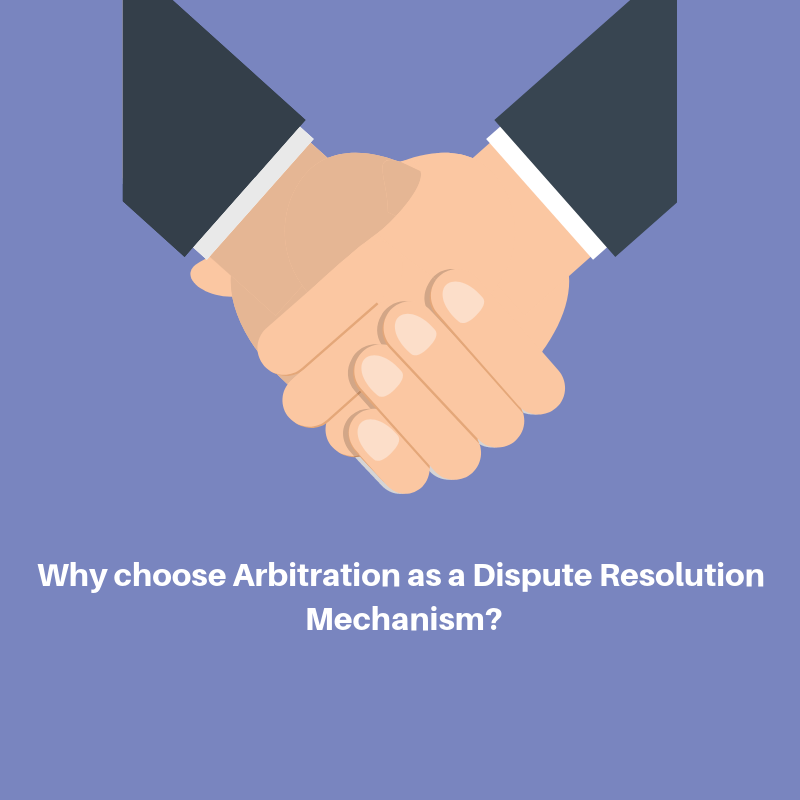 The Benefits Of Arbitration As A Method Of Dispute Resolution. Why Arbitration as a Dispute Resolution Mechanism?